It’s cold here – cold even by the standards of a Canadian girl. I hate being cold and my hands and feet don’t like it much either. 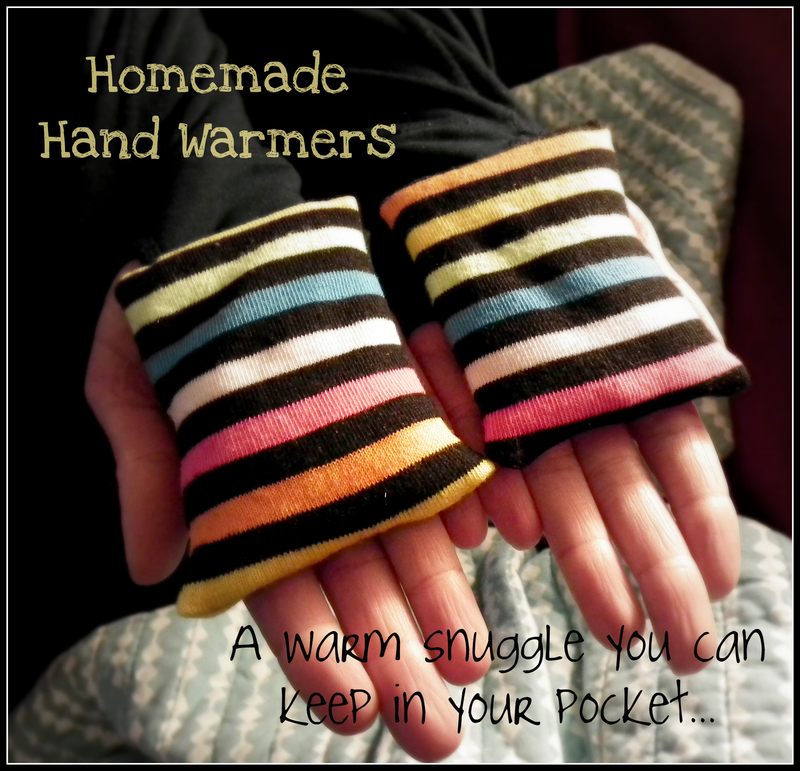 Enter homemade hand warmers! 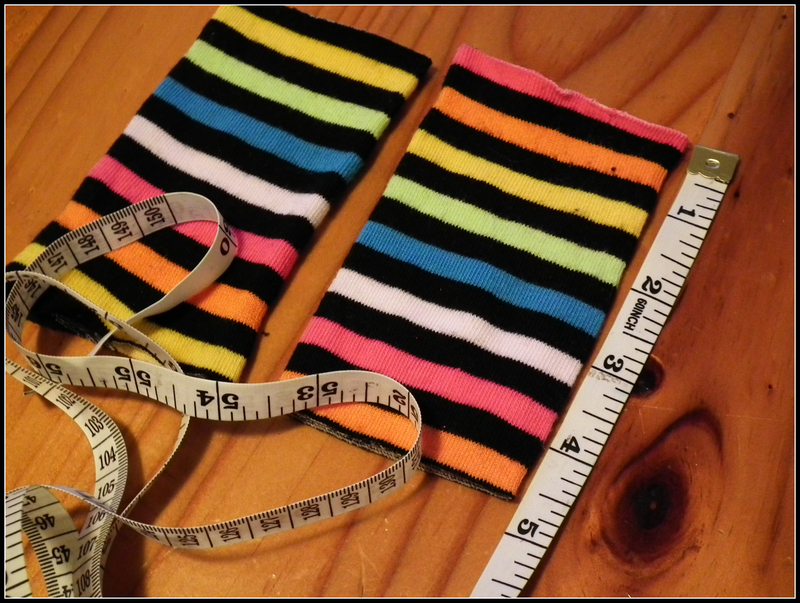 Fast and easy to make and as if it couldn’t get better, these are made out of recycled socks. I whipped three sets of these bad boys up in about an hour and they are sure to make our morning drive to work much more pleasant. 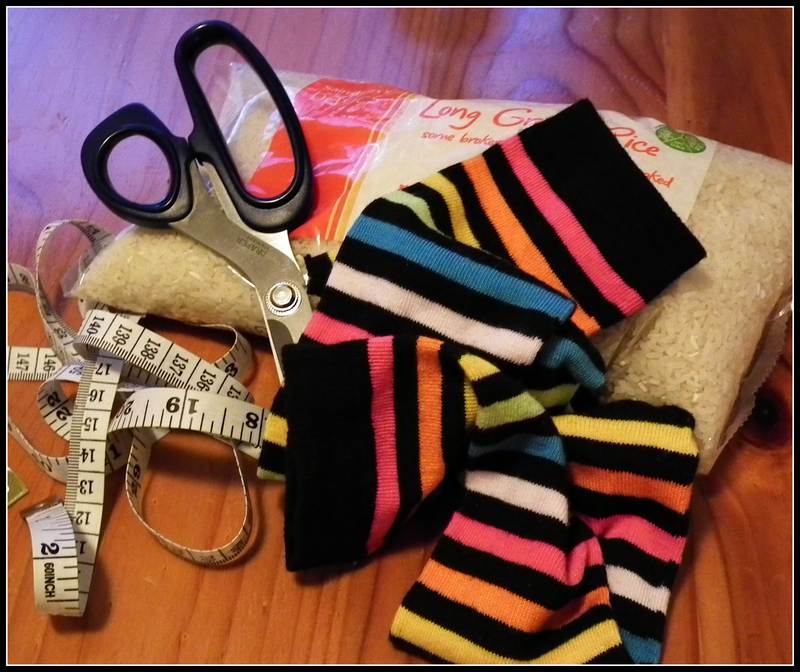 Step 1 – Cut the toe and cuff off of your sock and measure out an area that is about 4 1/2 inches (about 11cm) long. My socks were knee socks and I got three tubes out of each sock. Step 2 – With wrong sides together (inside out) using a machine or a needle and thread sew one end up completely and about 2/3rds of the other end, leaving a space large enough to pour the rice in. Step 3 – Turn the bags right sides out, making sure to push the corners all the way out. Pour the dry rice into the opening (I used a paper funnel and still managed to spill rice all over the table!) If you want to make your hand warmers smell lovely just add some dried lavender to the rice when you pour it in. Step 4 – Turn the edges of the opening in and sew up using a needle and thread. 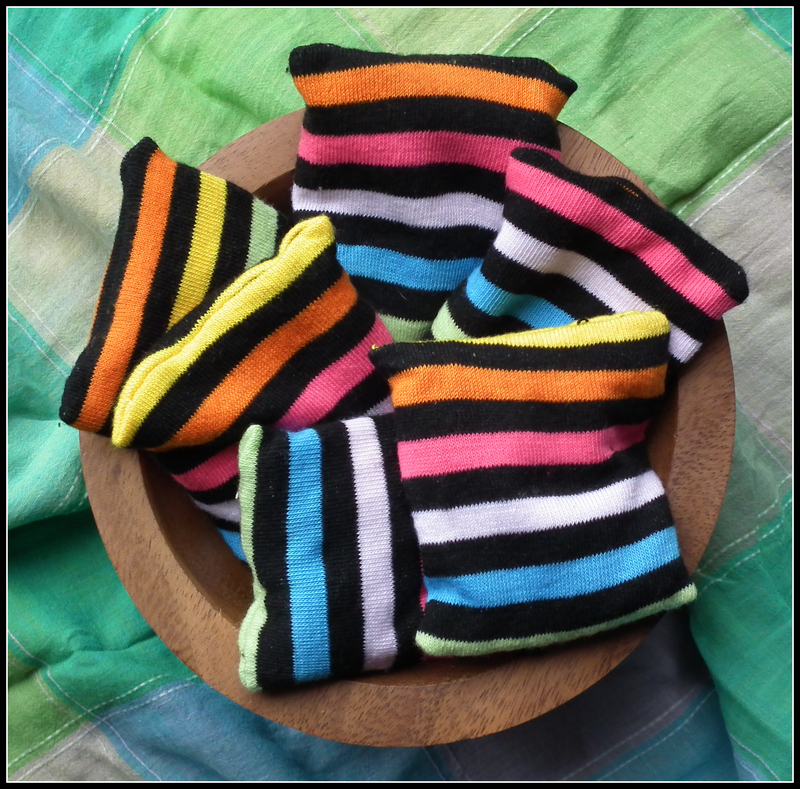 Step 5 – Put your lovely new rice hand warmers in the microwave for 45 seconds or less, stick them in your pockets and savour the warmth! *Disclaimer* Do not heat your fancy new hand warmers in the microwave for any longer than 45 seconds – smoke, flames, burns and misery could ensue! Always check the heat carefully before placing on skin, being especially careful if giving to children. Thanks! 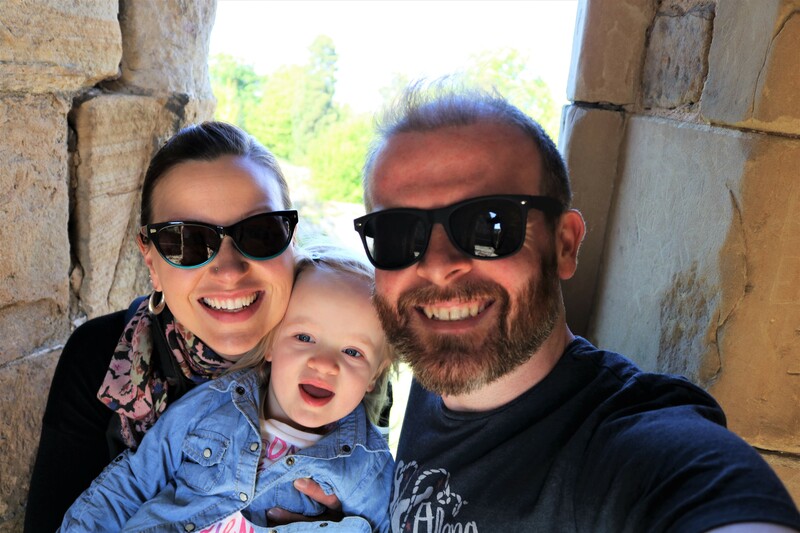 I’m glad you like them 🙂 Here’s to being toasty warm, no matter where we live! Amanda, lovely idea! 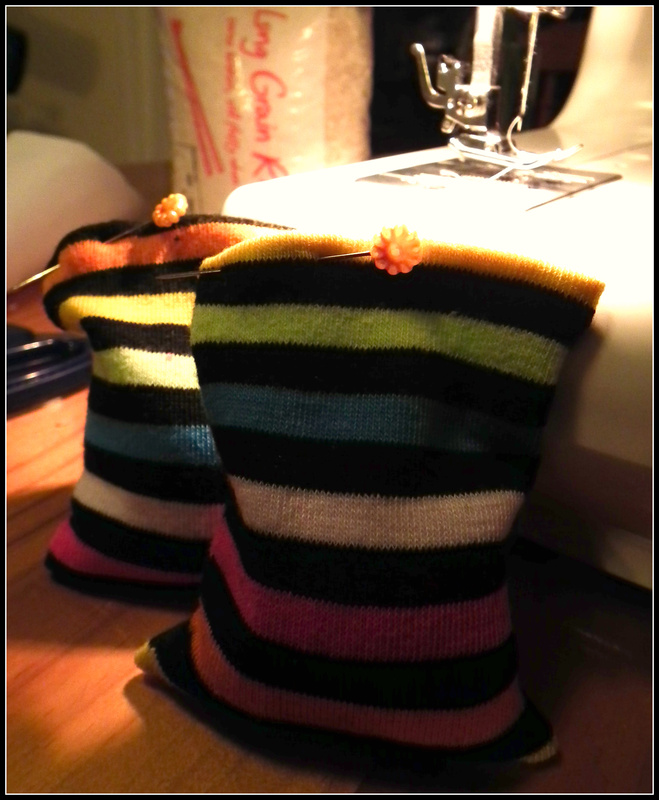 I think I have some socks hangin’ around, I think I’ll be getting my craft on!